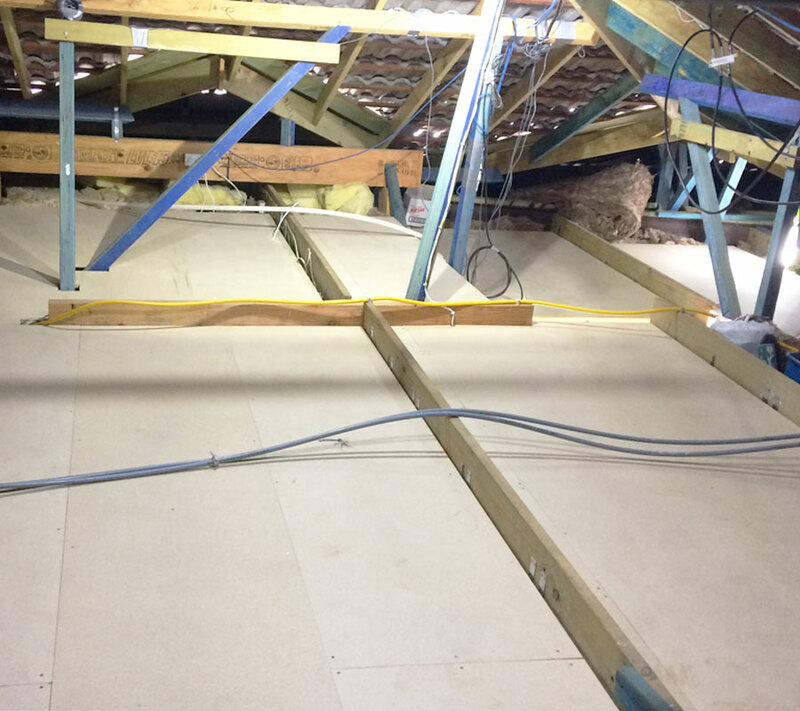 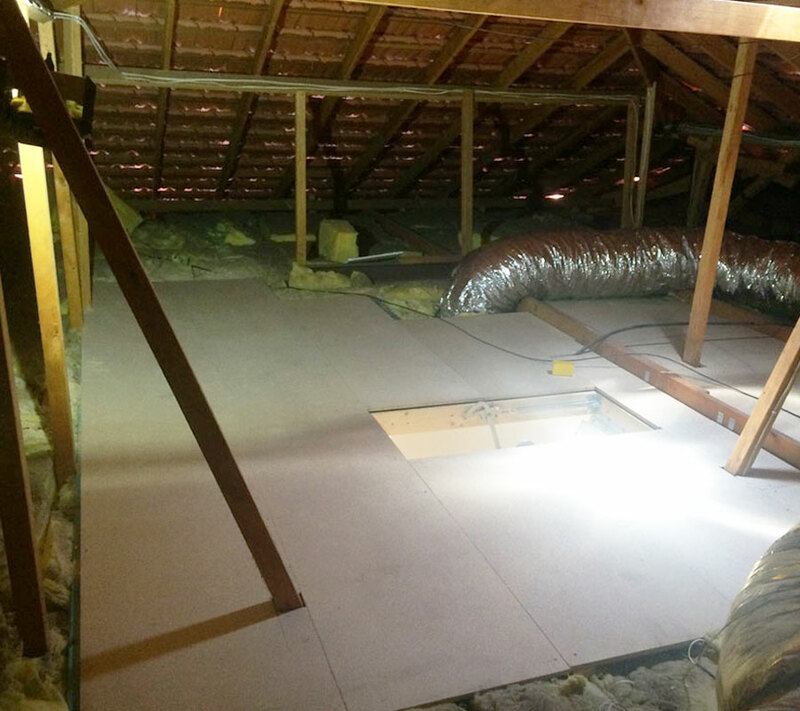 Most houses have a large, dry attic space between the roof and the ceiling which is a very functional storage space. 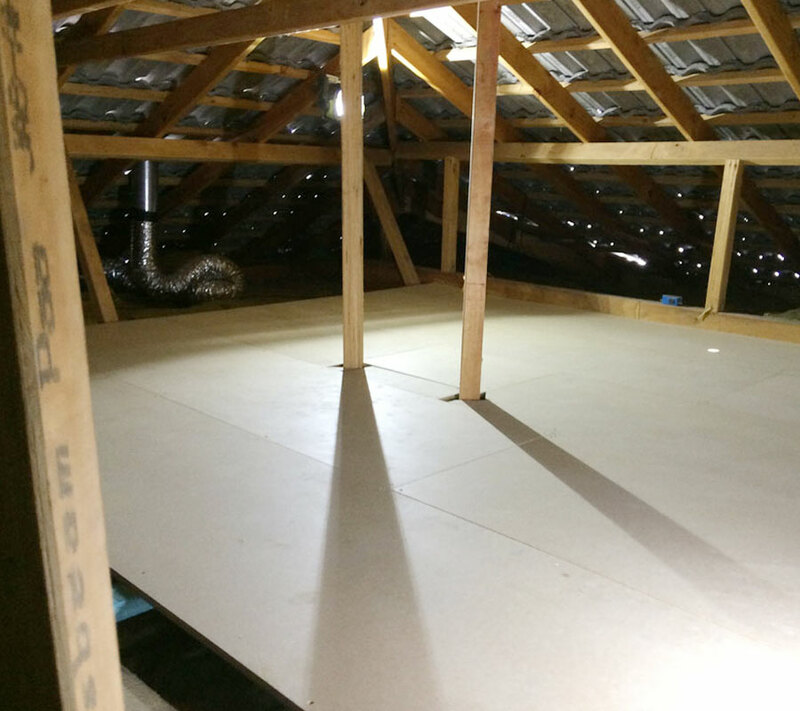 Attic storage is the perfect economical solution to stock seasonal and valuable belongings in your home. 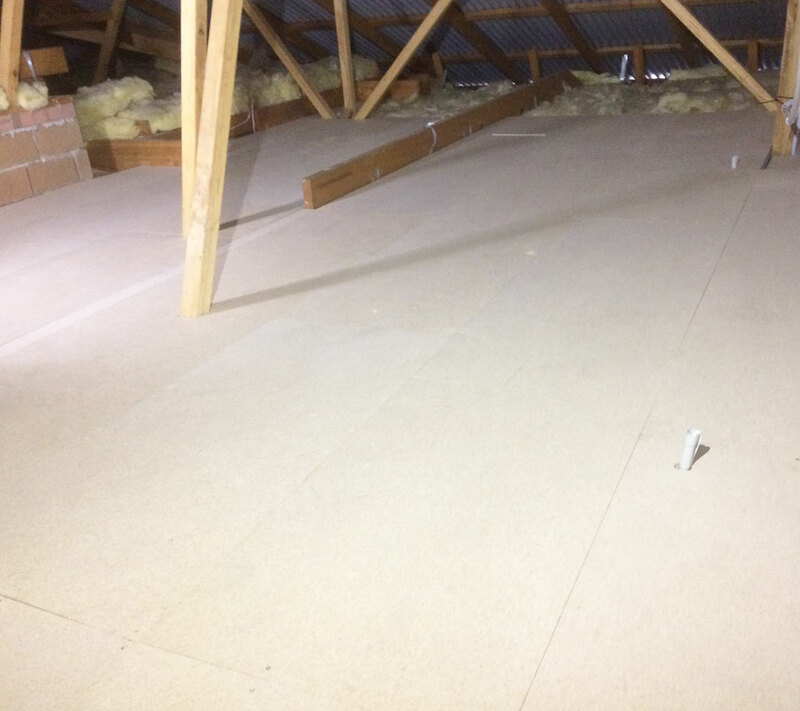 It makes a great and convenient investment that would unlock your roof space for more room rather than draining your finances on lock up storage.The key is accessing and utilising the space which will provide a significant floor space for storage that is tailored specifically to your needs. 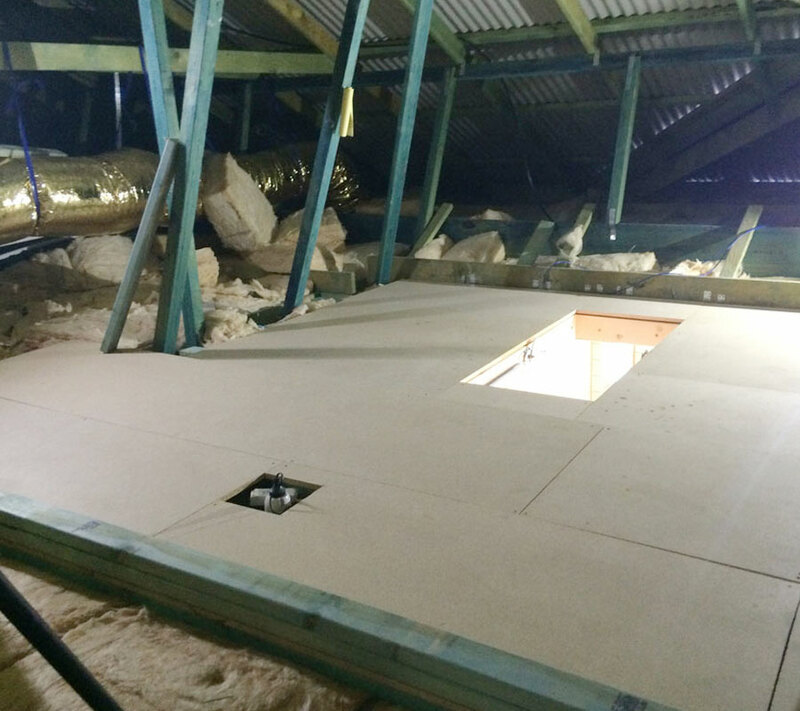 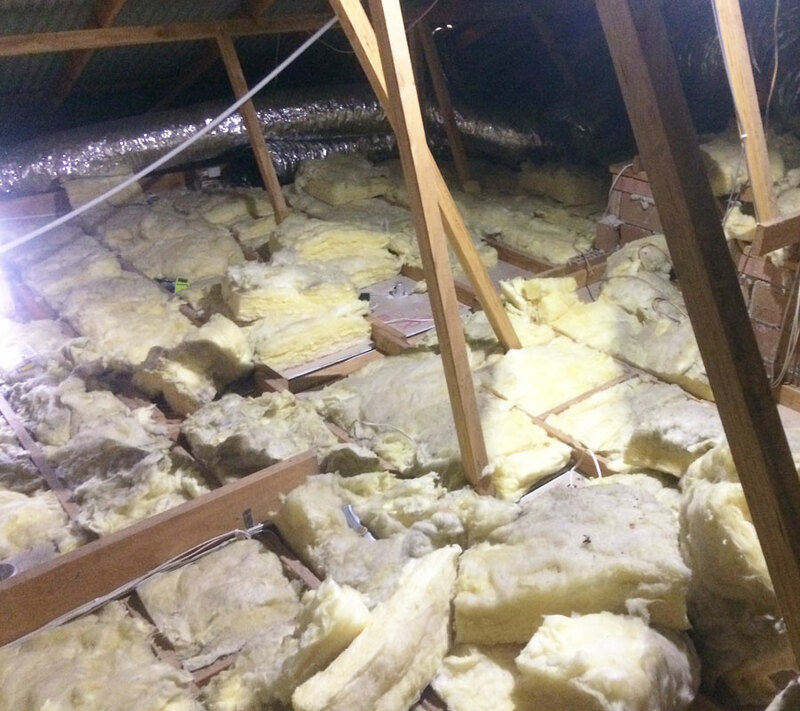 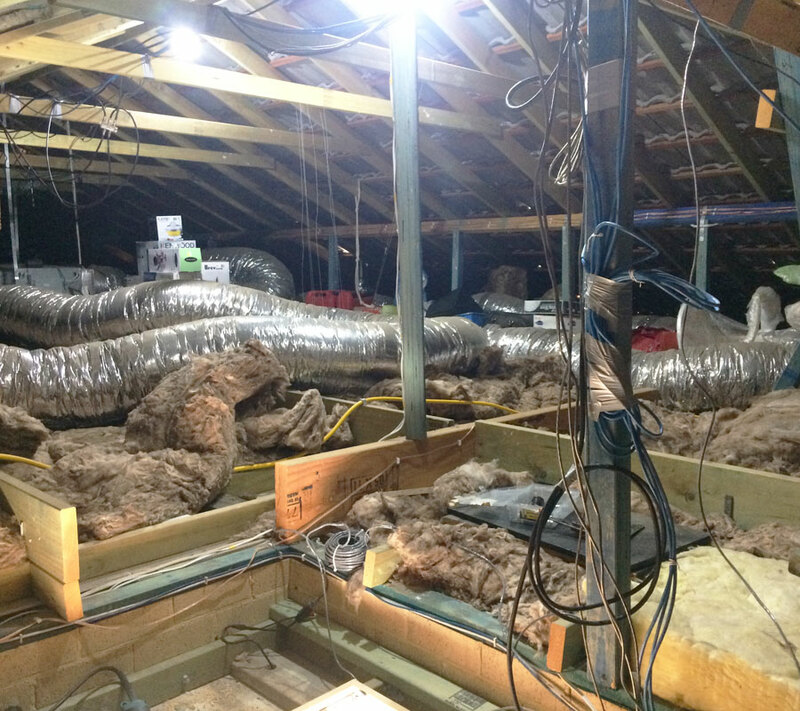 While many services provide attic storage in Perth, Macs Attics specialises in the creation of an attic storage solution that starts from just $1600 per 12 square metres. 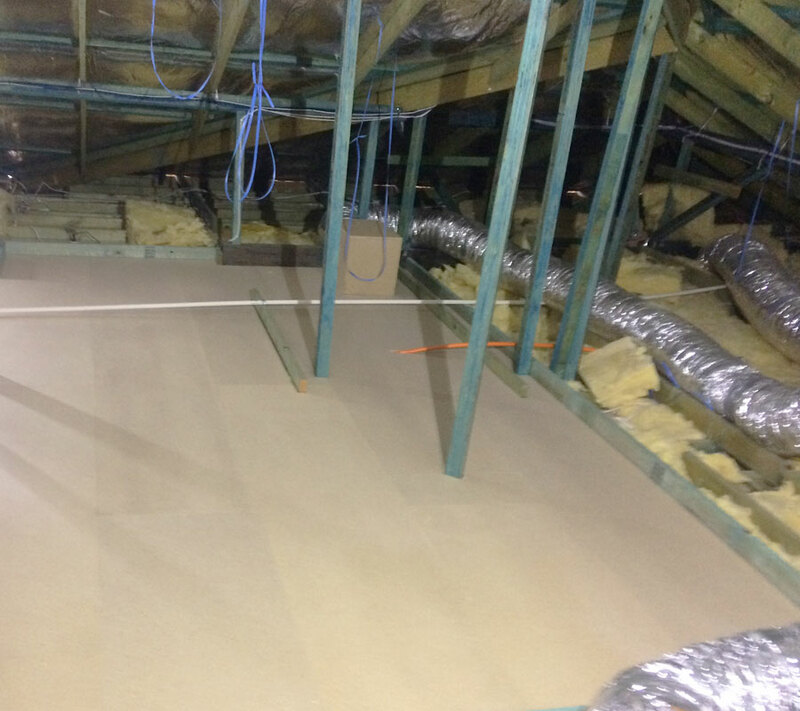 We also specialise in dust-proof rooms which are constructed with flame-retardant foil insulation or white cell insulation. 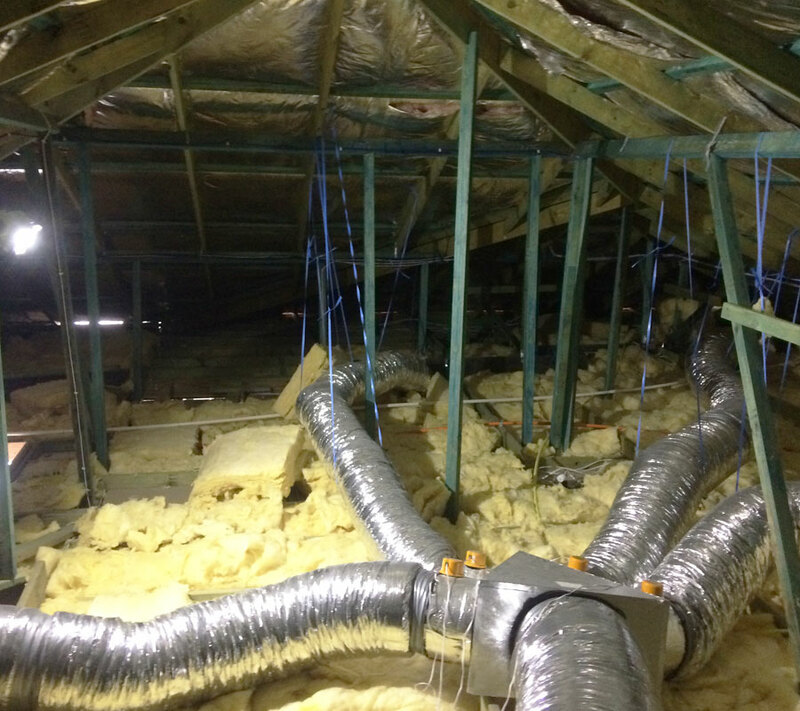 This will ensure protection of your precious items from dust, moisture, insects and other roof dwellers. 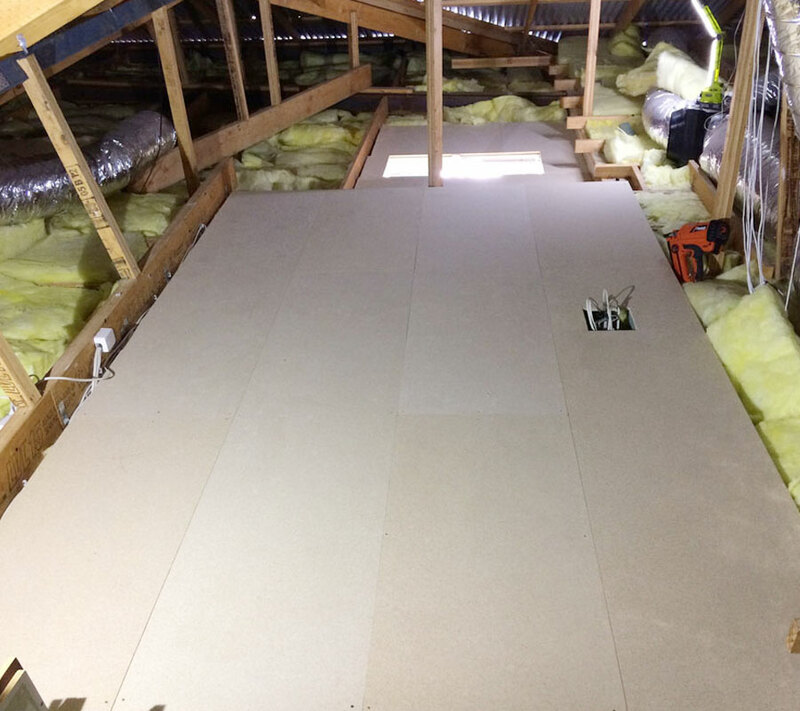 While this is a more comprehensive home addition, the average installation would only take 2-3 days to complete.